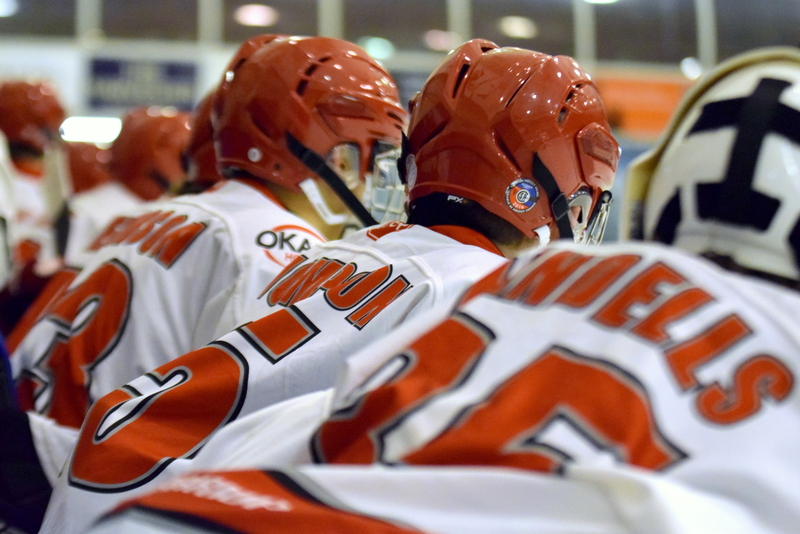 Toms plays for elite team Cardiff Devils who sit top of the Elite Ice Hockey League. 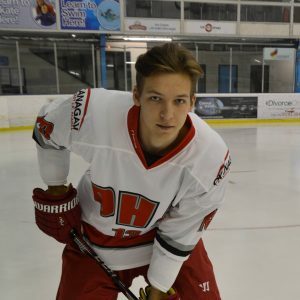 Since graduating from the Academy, Toms has continued his development into senior hockey with the Swindon Wildcats and is now on the roster of the Cardiff Devils. Toms in on a 2-way contract with Swindon Wildcats for 2018/19 season. A GB junior international at U18 and U20, Toms has also featured in the Champions Hockey League this season. Glenn Billing currently plays for Peterborough Phantoms & MK Lightning. 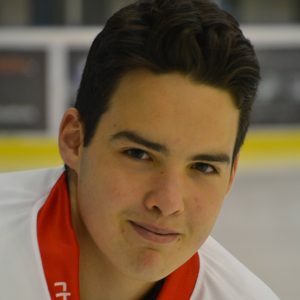 He represented GB U18 & U20 and has played for elite team MK Lightning 2016-2018. 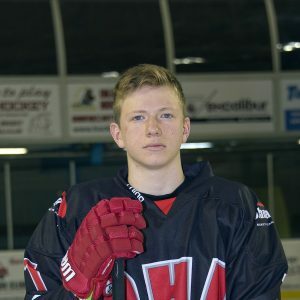 Luc was the academy captain for the U18 team & also started his senior career with the Swindon Wildcats in the 2014/15 season. 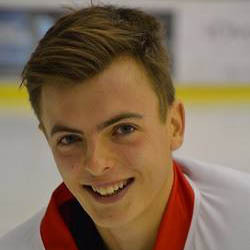 Jordan was the captain of the U16&U18 team, he represented GB U18&U20. 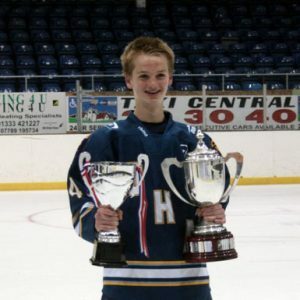 He graduated from OHA and is now playing in the Elite League with Nottingham Panthers and is on loan to Dundee Stars. Balint Pakozdi was a student athlete from Hungary. In the season 2016/17 he played for Hungary U18 team, he now plays for Visby/Roma U20 in Sweden. 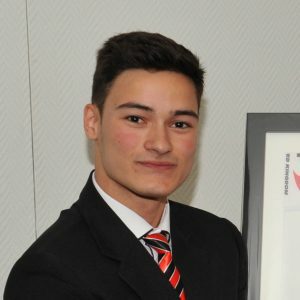 Isti Dragomir came from Hungary in season 2012/13, he followed an academic pathway and is now studying English at the University of Hertfordshire. 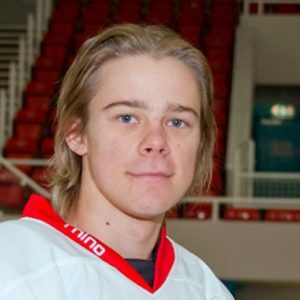 Mac Howlett represented GB U18 in the Junior World Champs & is now playing in the top tier of junior hockey within Finland. He is an exciting prospect in which the academy follows closely. Arthur Joselowitsch was a German student with English as his second language, he excelled at school and is now studying at the University of Riga. Ilija started in the 2015/16 season. 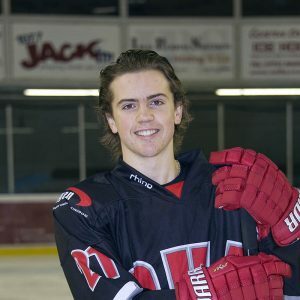 He opted for an academic route and studies business at the University of Westminster and continues to play Hockey at Uni. 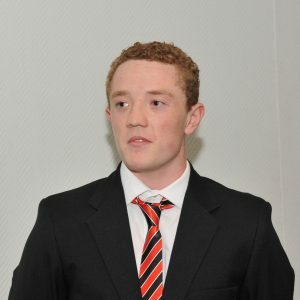 Oliver Stone represented GB U18 & U20. He has played for Swindon Wildcats in the NIHL and Coventry Blaze in the Elite League. He has recently been signed to Milton Keynes Thunder for the 18/19 Season.